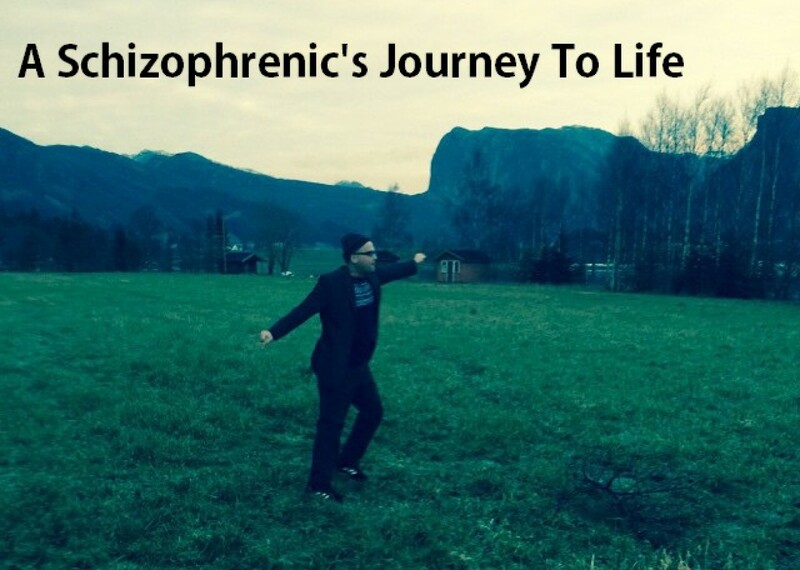 perceived righteousness | A schizophrenic's journey from consciousness to awareness. In Oneness & Equality! I forgive myself that I have accepted and allowed myself to live the archetype of a judge and to simply pass the “movement” of perceived righteousness onto my opinionated character of a police man after having been a judge first, sort of working the lines of order, and living the matrix. I forgive myself that I have accepted and allowed myself to realize that I have forgotten most of what went on when I was a kid growing up, and I realize I have suppressed it and forgotten most of it. I forgive myself that I have accepted and allowed myself to imagine myself as a police that is always at work blaming and bashing out on people and making people stand accused of whatever. I forgive myself that I have accepted and allowed myself to call the judges archetype and the police archetypes for specifically : demons as I see both how they act out in society/news and how they act a moral, controlling and oppression of this world. I forgive myself that I have accepted and allowed myself to realize that my suppression and denial of my past and of living daily with archetypes, is making effect on other people today/life forms today, in this world and having consequences for life that I am not aware of but still responsible for. I forgive myself that I have accepted and allowed myself to fear to be confronted with these archetypes of judges/police as I would suppress it further and call out a need of more control further bringing oppression and violations and abuse to/against life. I forgive myself that I have accepted and allowed myself to not recognize and deny for the word “perceived righteousness” and pushing this from myself and refusing to take responsibility for this phenomena when it is a part of who I have been and my life/ my past. I forgive myself that I have accepted and allowed myself to fear to live this word “perceived righteousness” as I would call it out to be not understandable, and I would hide from it and call it a lie. I forgive myself that I have accepted and allowed myself to judge all police and judges as bad or wrong. I forgive myself that I have accepted and allowed myself to think that we don’t need judges and police. I forgive myself that I have accepted and allowed myself to think that sometimes on rare occasions, I can enforce control or judging – totally giving into the character. When and as I see myself about to “kick-start” a game of moral/control within and as myself, with playing on perceived righteousness and judge/police archetype, I stop myself, I slow myself down, and I breathe. I realize that my perceived righteousness is totally wrong and only based on be – lie – ve foundations. I realize that my foundations of feeling I need to enforce some control have grown on me from having live a life- without control and also I the same sentence, without responsibility. I realize that there is a huge difference between control and responsibility. I commit myself to be more flexible. I commit myself to use common sense if people ask me to take part in something. I commit myself to investigate, further how to get over my perceived righteousness and my believe systems. I commit myself to expose what my findings to the world. When and as I see myself going back thinking I have this relations from control or being a enforcer, and simply thinking it is my programming, I am excused, thinking I don’t have to take responsibility for it. I stop myself, I slow myself down and I breathe. I realize that perceiving is not natural it is a product of mind. I realize that if I perceive something or make a fantasy up in my mind, it is just meta – data and not real. I commit myself to work on how to take on responsibility further for my life and also in “new” areas of my living. I commit myself to work on debunking all my believes and imaginations. I commit myself to embrace the word responsibility.